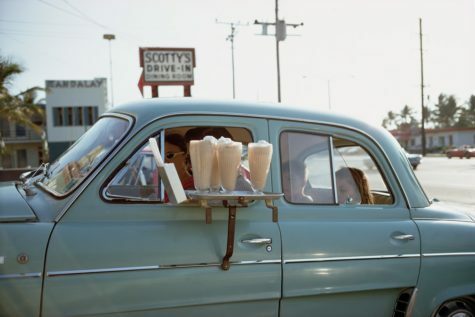 His brilliantly observed street images changed photography and influenced a generation to come. As he turns 80, Joel Meyerowitz is publishing a photobook autobiography, “Where I Find Myself,” spanning his whole career. I’ve chosen a picture taken in Florida in 1967. Can’t you just taste those rich creamy milkshakes?